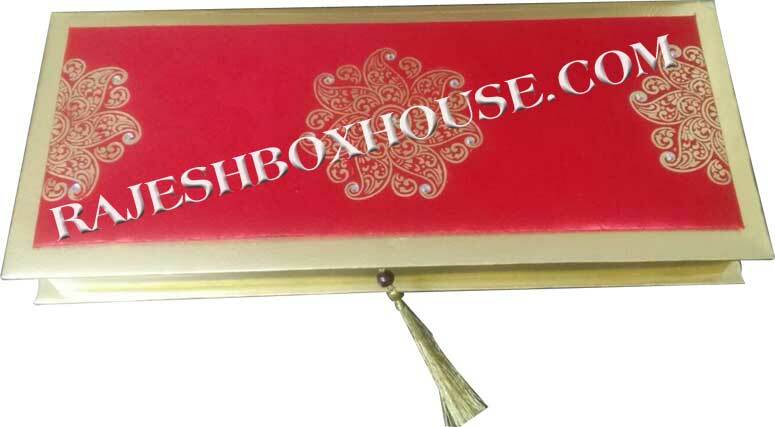 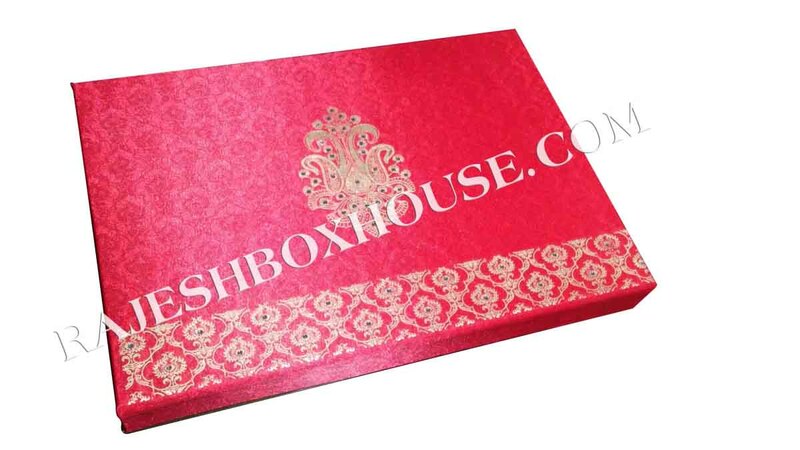 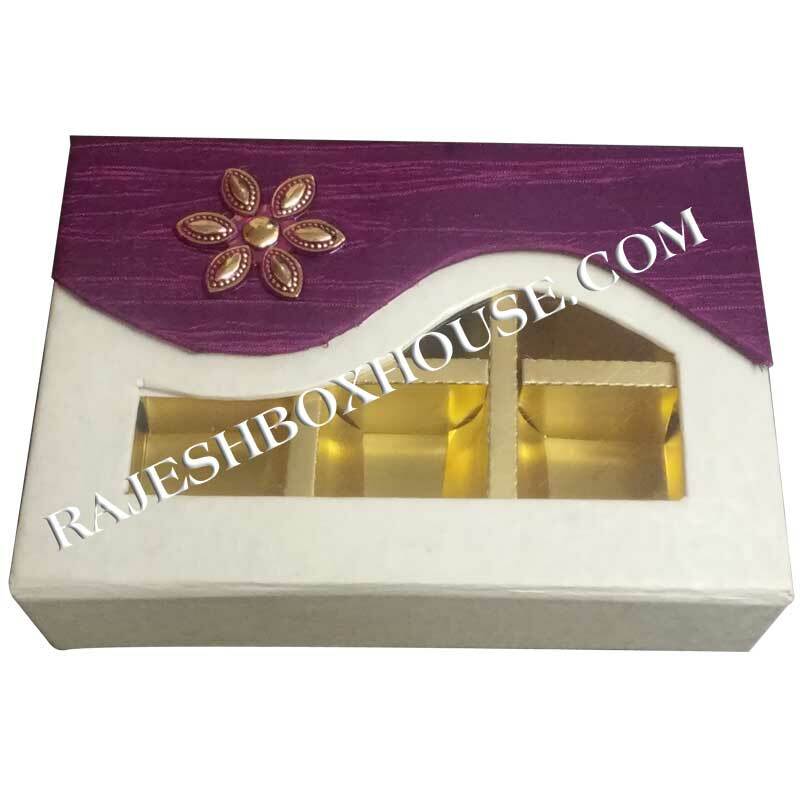 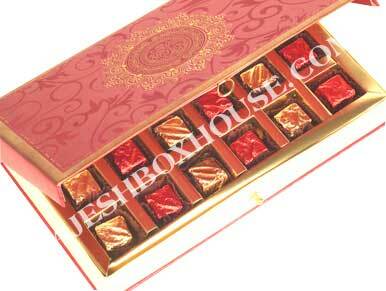 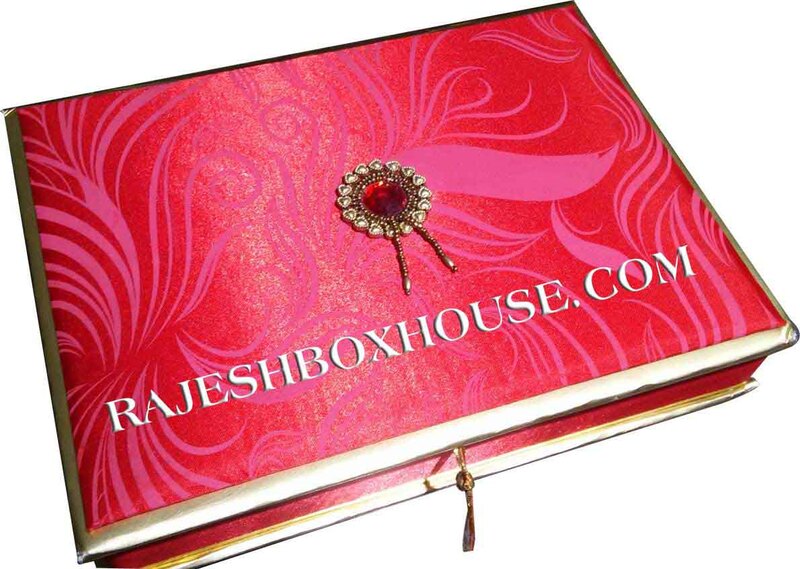 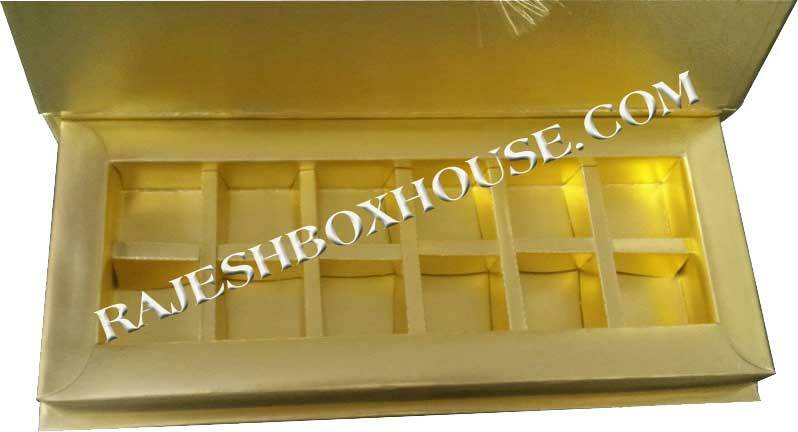 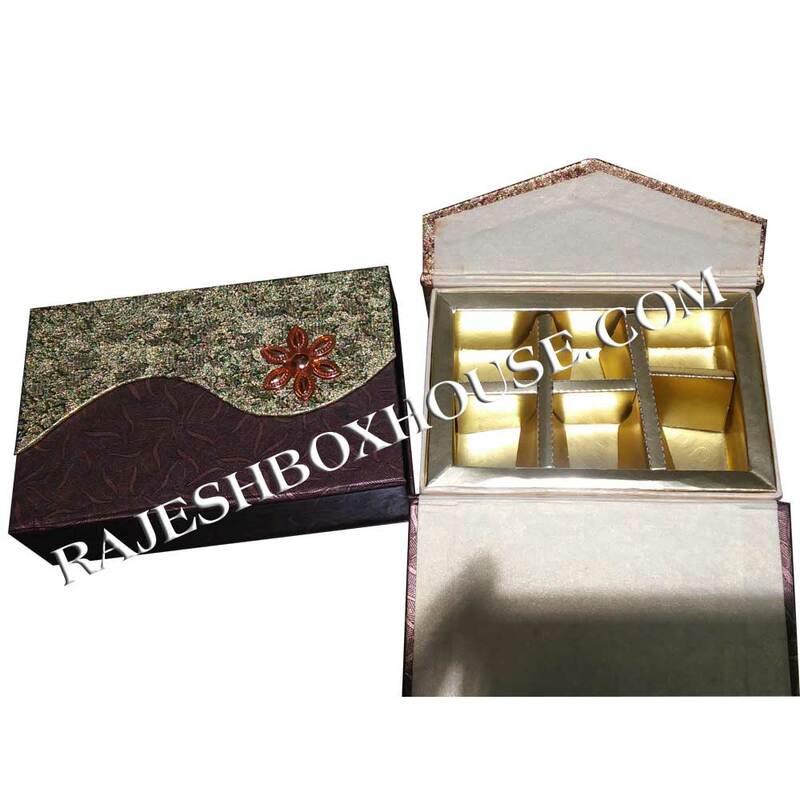 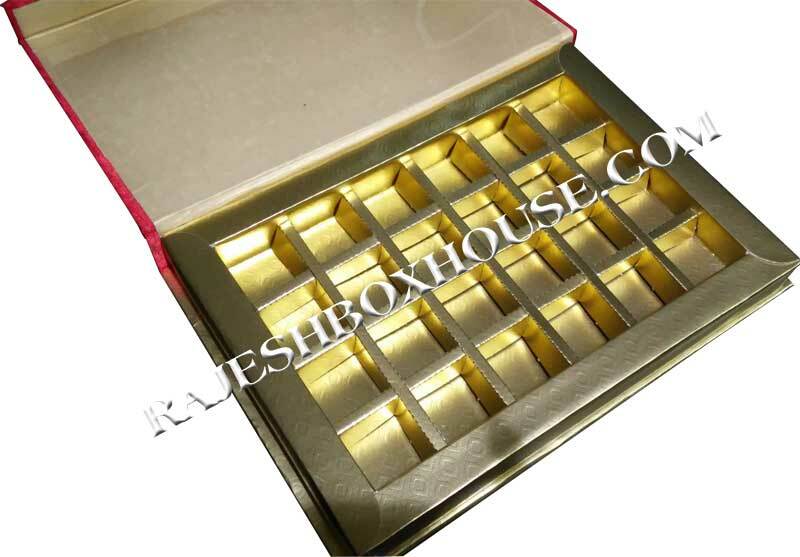 The Chocolate Boxes manufactured by our company are produced from the best quality wood and acrylic sheet. 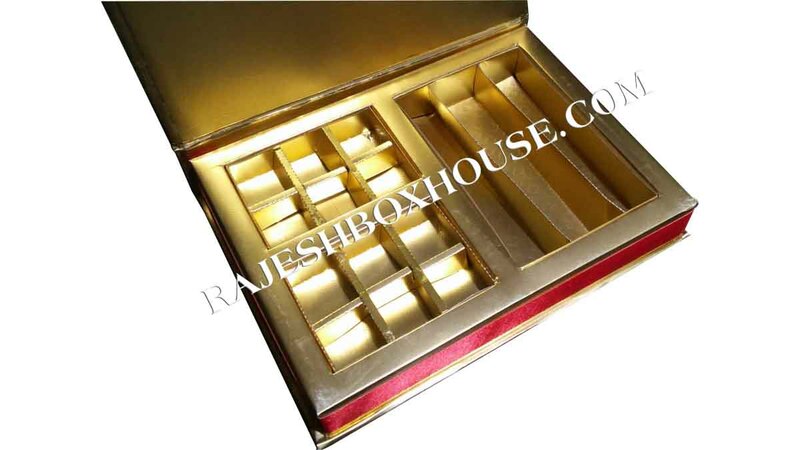 Our decorative Chocolate Boxes comprise of compartments which are appropriate for packing the chocolates of different sizes and shapes. 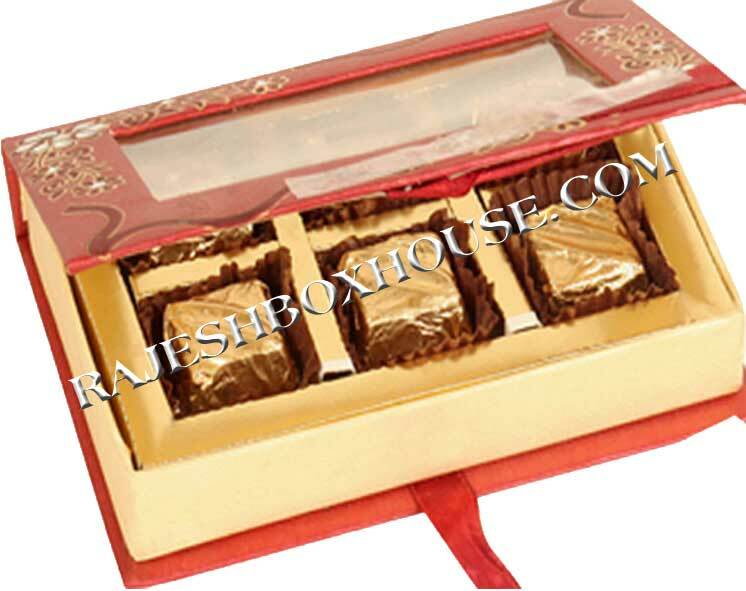 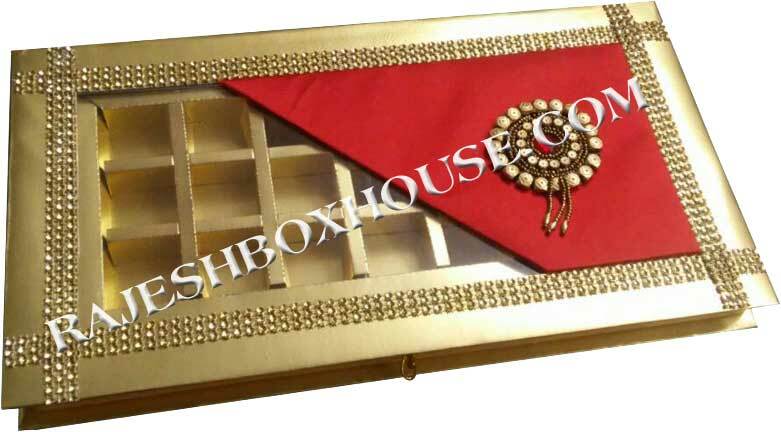 Chocolate Boxes are in vogue these days as a good and beautiful gift options for your near and dear ones at festive days and occasions.